Home Asbestos What is asbestos? 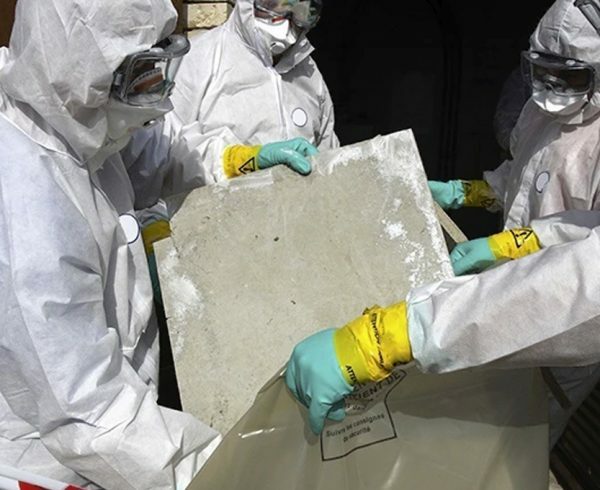 Despite increased awareness of its dangers, more than 170 New Zealanders die each year (on average) from diseases stemming from exposure to asbestos. The time between exposure to asbestos and development of disease can be decades long. Asbestos is a naturally occurring rock-forming mineral that has been used for thousands of years. 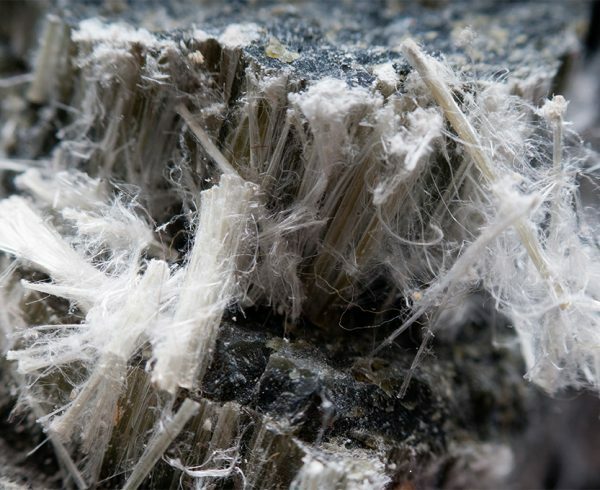 There are six common types of asbestos. In New Zealand, white asbestos was the most common form of asbestos used, followed by brown asbestos and small amounts of blue asbestos. Under a microscope, white asbestos has long, curly fibres, which are flexible enough to spin and weave into fabric. Its versatility made it the most common type of asbestos in home building and household products. Brown asbestos has harsh, spiky fibres. It was mostly mined in Africa, and was frequently used in asbestos cement sheet and pipe insulation. It was also used in insulation board, ceiling tiles and thermal insulation. Blue asbestos was known for its excellent heat resistance. It was mostly mined in South Africa, Bolivia and Australia. Blue asbestos is claimed to be the ‘most dangerous asbestos’ because its fibres are so thin. This makes them easy to inhale and lodge in the linings of a person’s lungs. Many New Zealand workers were exposed to asbestos in railway workshops and in the building, shipping, sawmilling and asbestos cement industries. Wharf workers unloading asbestos from ships, fitters, electricians, boiler workers, carpenters, brake repairers and others were also exposed to asbestos. A 1938 government report on silicosis said asbestosis is a disease similar to silicosis, and asbestos is capable of producing a ‘deadly pulmonary disease.’ However, New Zealand’s first asbestos regulations did not come into effect until 1978. 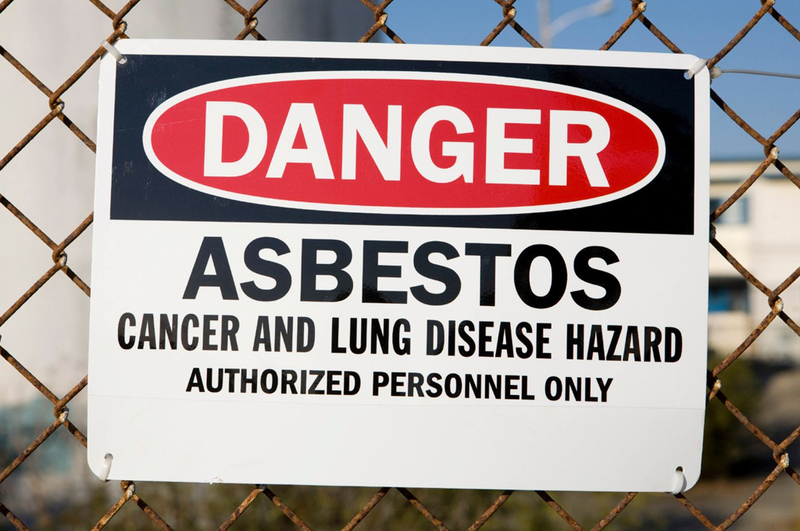 In 1984 it became illegal to import blue and brown asbestos in its raw form into New Zealand.